Quick-release 1/2" hose connector as pictured. Daisy chain facility extend to more than one sprinkle for larger gardens. 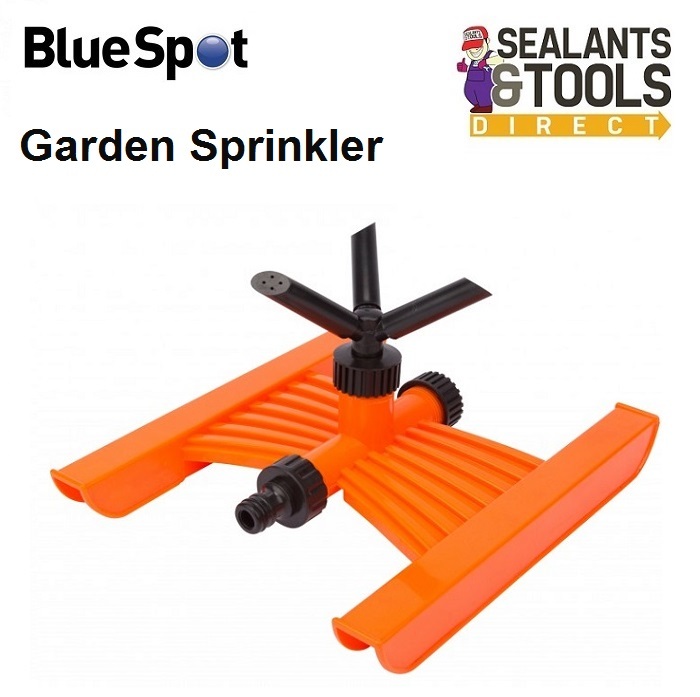 3 Arm Sprinklers are ideal for watering lawns, gardens, flowerbeds and borders. 3 rotating arms ensure an even and effective distribution of water around the watering area.